Note: This is a review. Click here to visit The Meridia Diet Pill Site. The newest prescription diet pill on the market is Meridia. This drug was approved by the FDA way back in 1998, the year after the ultra popular and deadly Fen Phen was recalled. It is very popular with almost 9 million people currently taking the drug. The pill works a little differently than typical weight loss pills. Rather than using stimulants to suppress the appetite, this pill works almost as a depressant, affecting brain chemicals norepinephrine and serotonin in such a way as to make your appetite feel satisfied. So it is a chemical that acts as an appetite suppressant. You’ll still get hungry, but it will take less food to make you feel full. So you end up eating smaller portions. This pill is usually not prescribed for longer than two years. That is good because this is a controlled substance so it could be addictive. Also, as with other prescription diet pills, this is not to be taken by the average person looking to drop a few pounds. 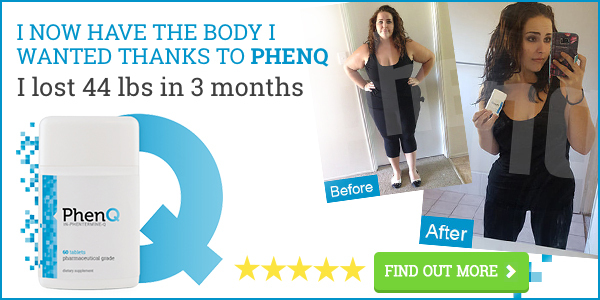 This is for obese individuals who need a little help along with a low fat-low calorie diet. To qualify, your BMI should be 30 or above. Check yours with the BMI calculator. The official website for Meridia states that the average weight loss for those who use this diet drug is between ten to fourteen pounds in a year, depending on the amount prescribed by one’s doctor. While this may not blow your socks off, it is actually a healthy amount of weight to lose in a year. Please remember, this is not a miracle pill. It should be used by obese people who have or are in danger of having obesity related health issues. Use this along with a proper diet and exercise and make that lifestyle change! Don’t depend on a pill to do it for you!!! ****I am not a doctor and I don’t play one on TV. Please don’t subsitute this article for a physicians advice. Click here to visit The Meridia Diet Pill Site.